Here in London, I say rubbish instead of garbage or trash. I have adopted loo and lift with ease. 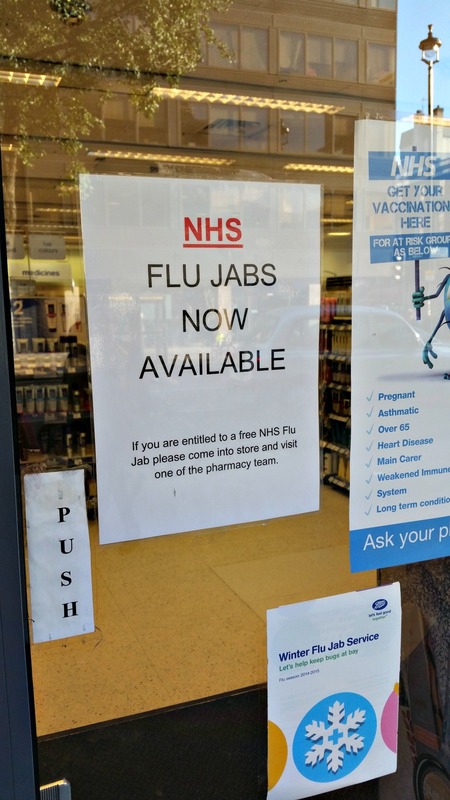 This entry was posted in Travel and tagged flu shot, funny, jabs, language, London, loo, rubbish on November 6, 2014 by onechicklette.